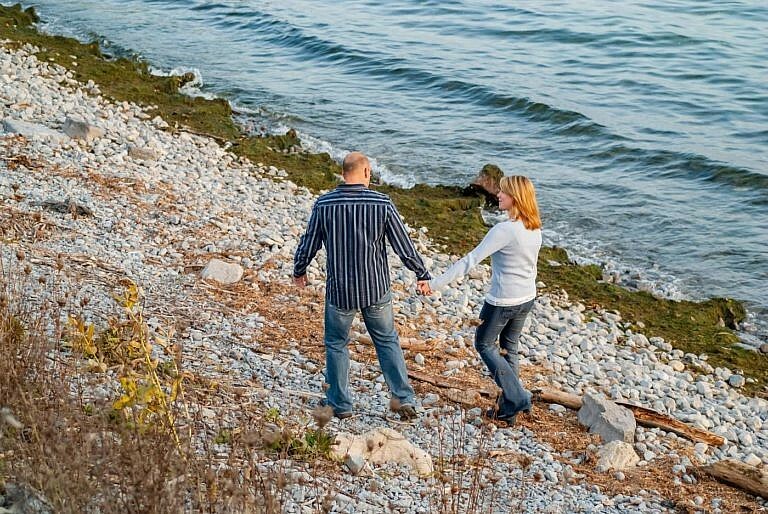 Kingston Ontario was once my home for several years and I still consider it to be one of the country’s most beautiful and appealing communities. 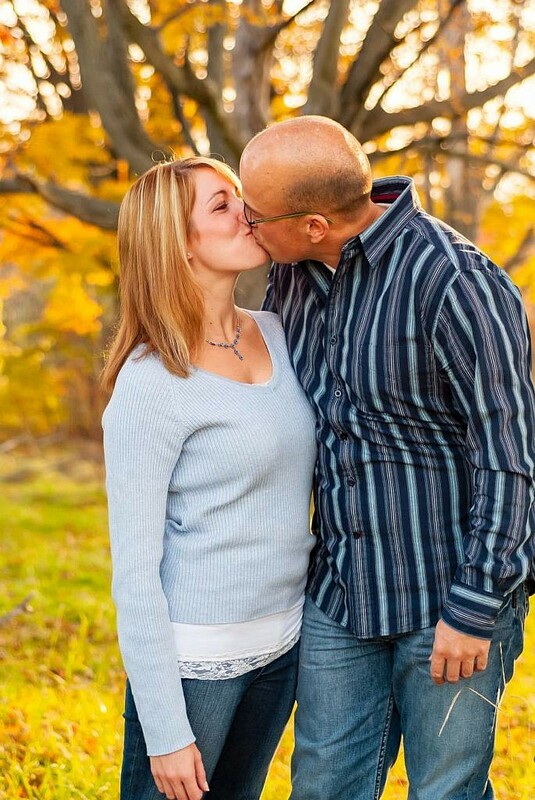 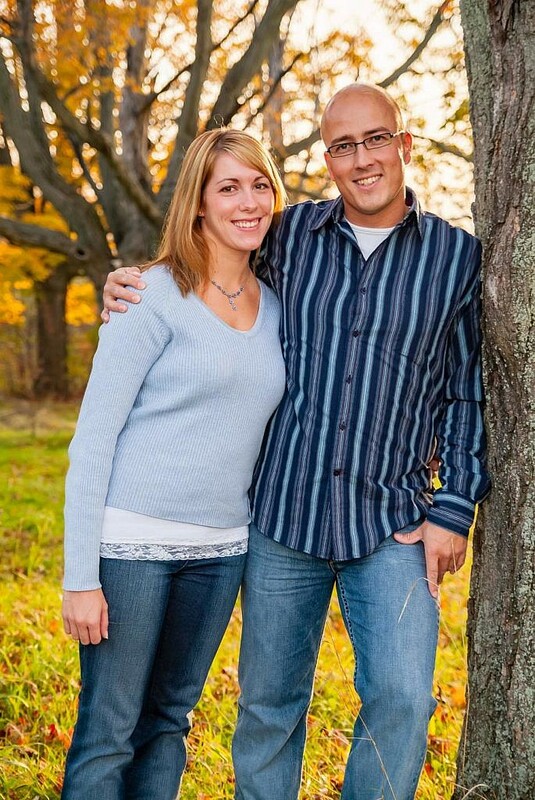 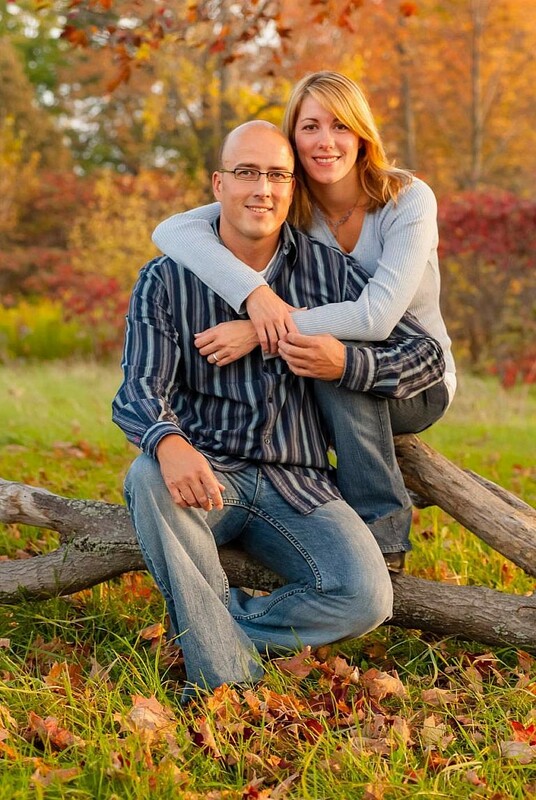 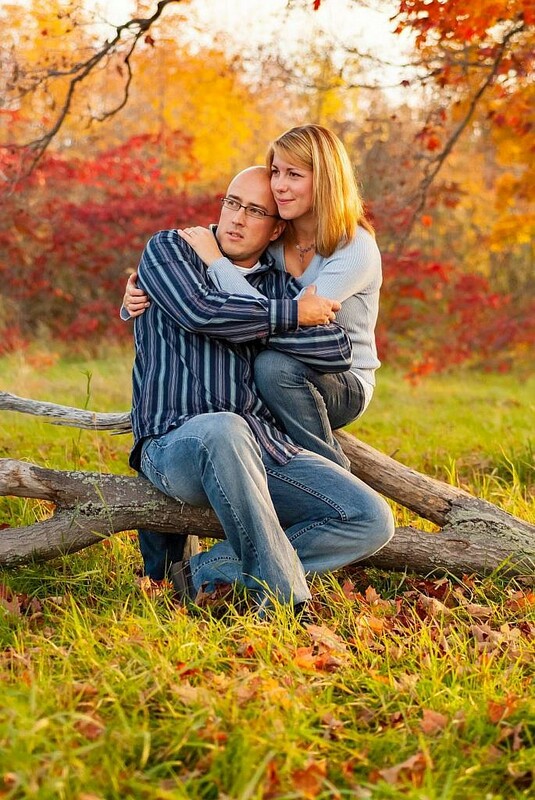 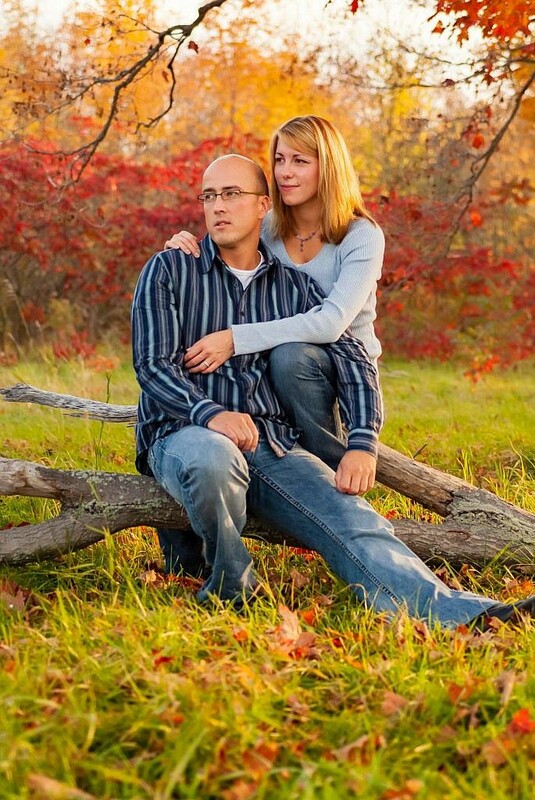 For Nancy and Scott’s fall portrait session, we traveled to a location just outside of the Lamoine Point Conservation Area. 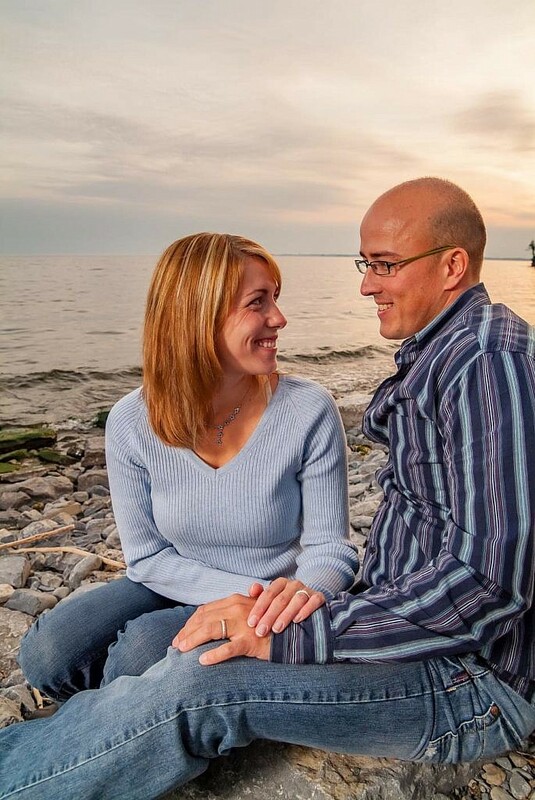 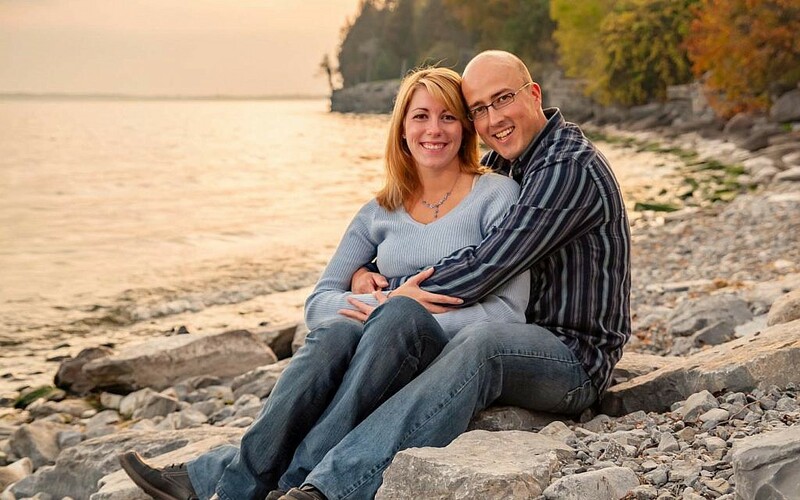 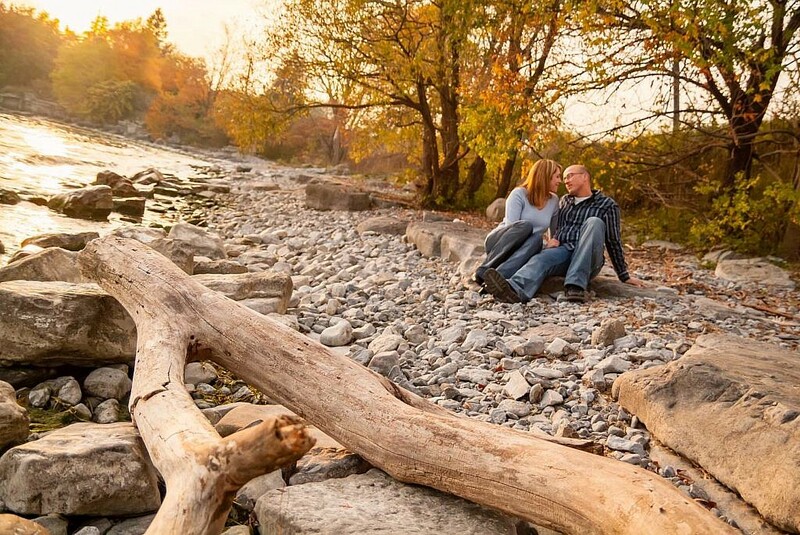 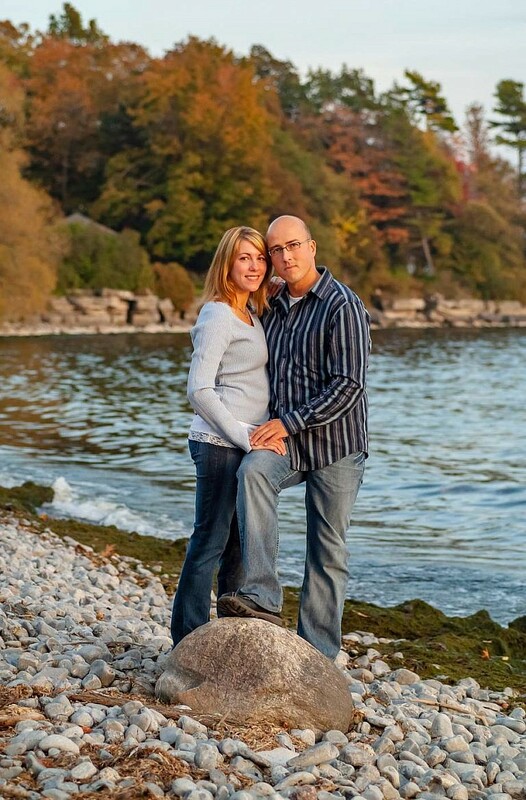 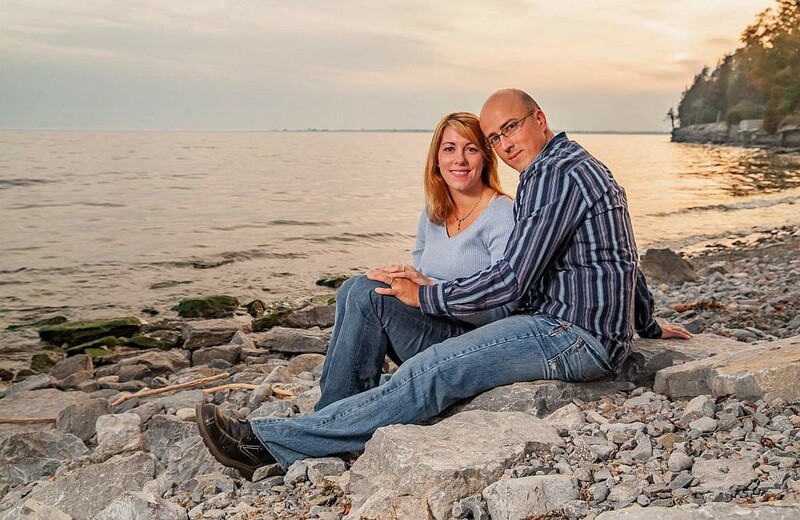 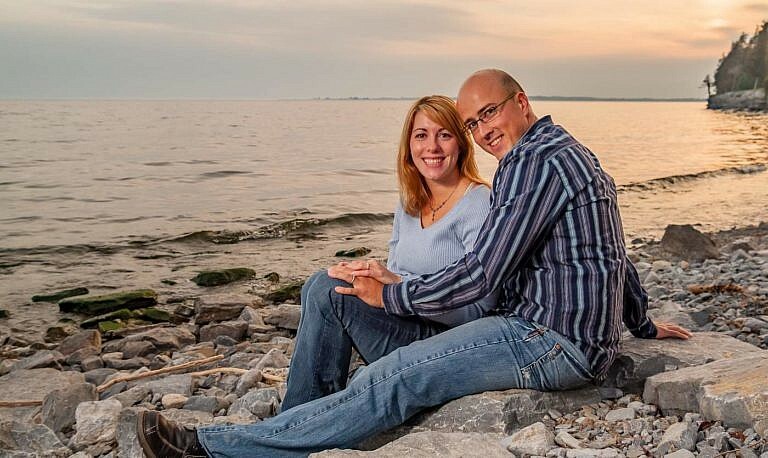 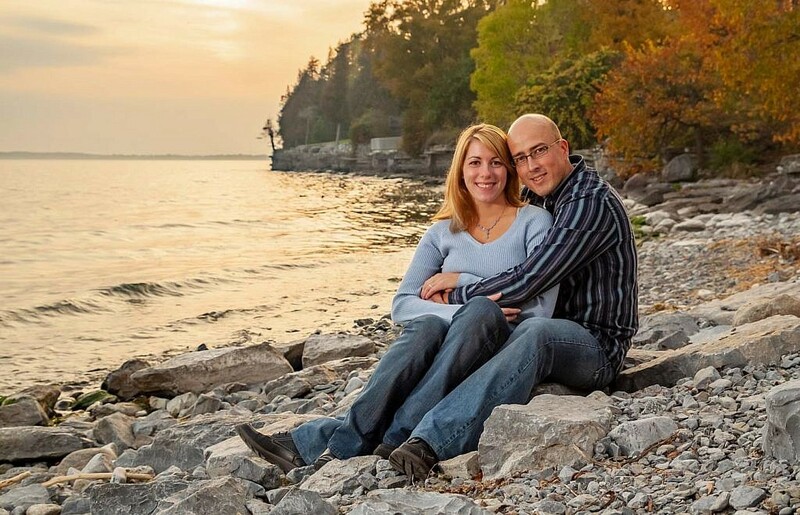 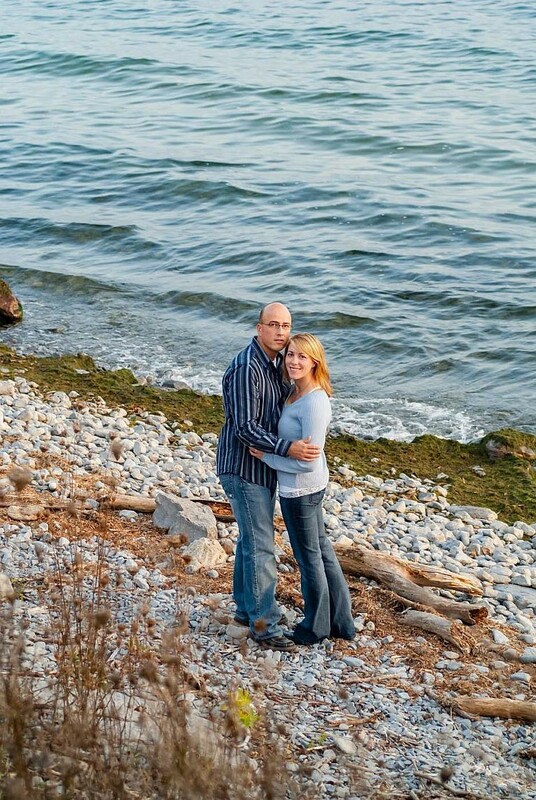 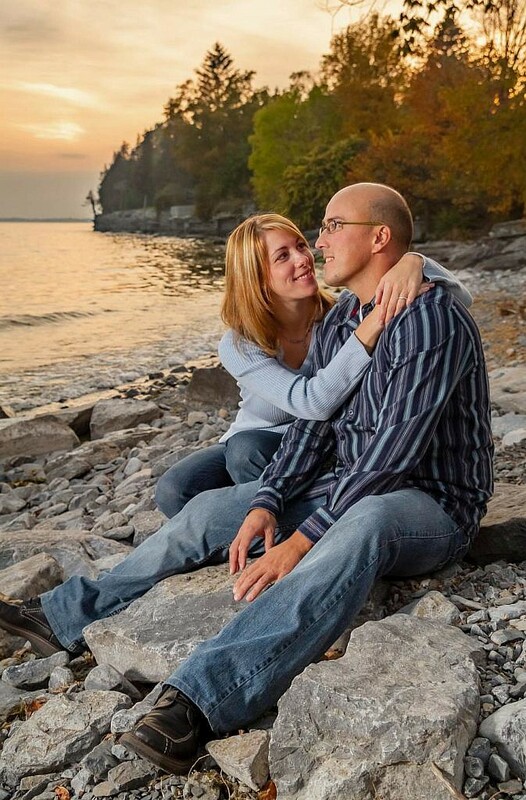 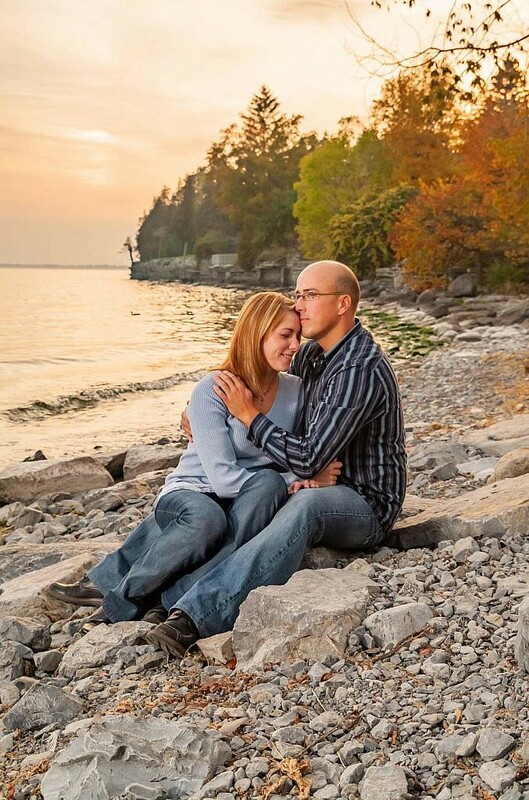 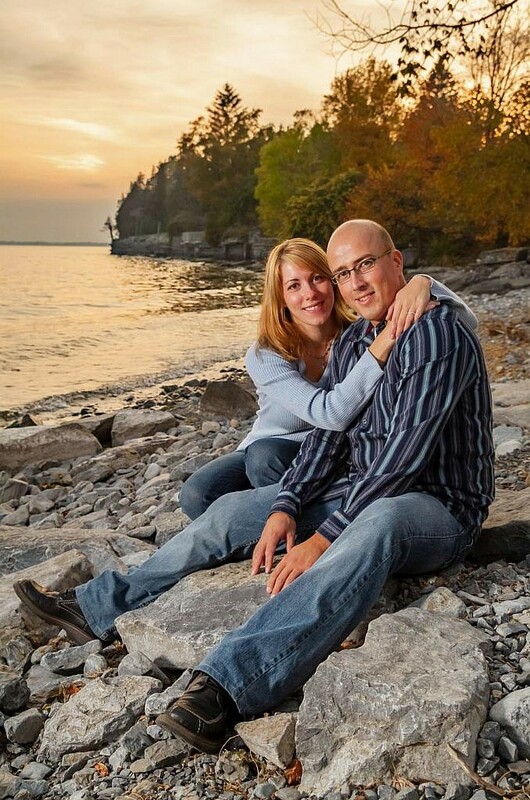 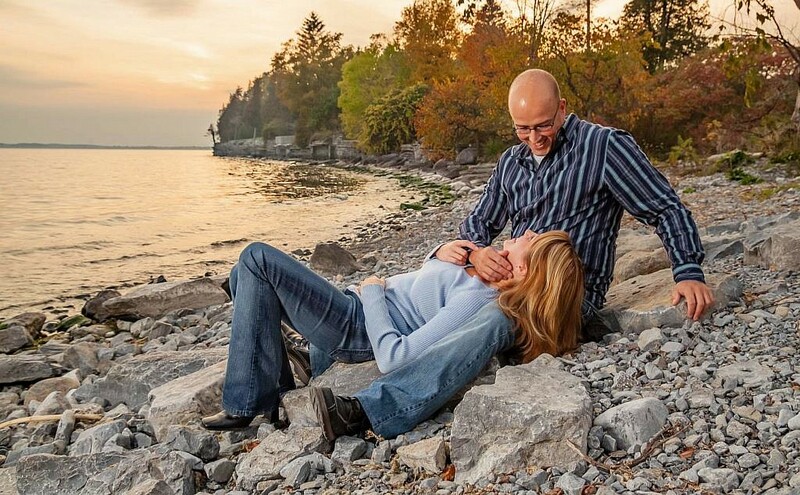 With its incredible forest and lakefront features, it was the ideal location for this Kingston photography session.